Mr. Landin, a native of Richmond, Virginia, joined The Kullman Firm in 2015. Mr. Landin currently represents employers in various areas of labor and employment law. 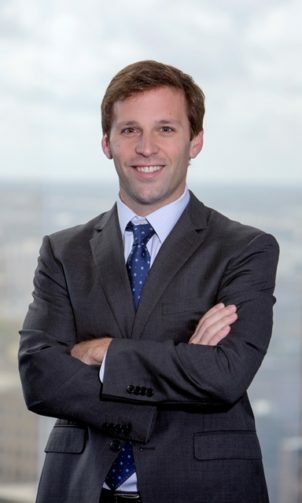 Mr. Landin is admitted to practice law in all Louisiana state courts, the United States District Courts for the Eastern, Middle, and Western Districts of Louisiana, and the United States Fifth Circuit Court of Appeals. Prior to joining the firm, Mr. Landin worked in the labor and employment section of a large general practice, multi-state firm.